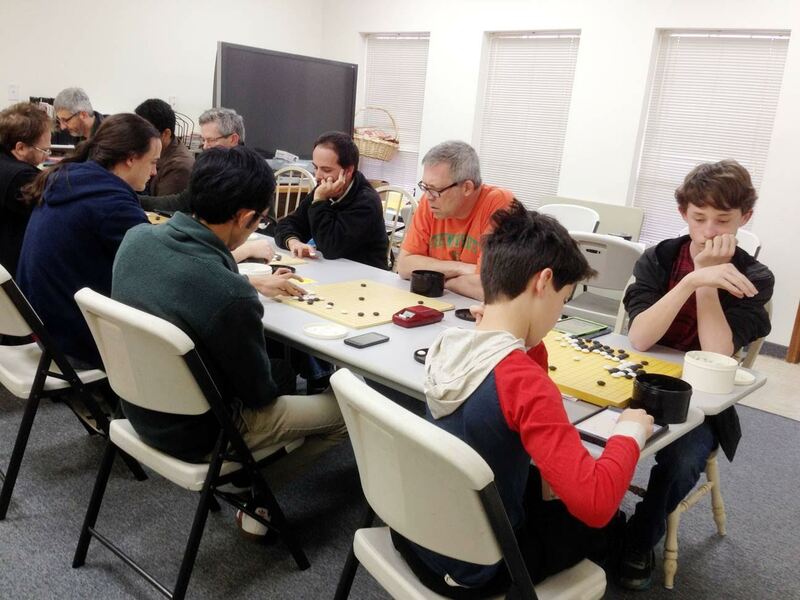 Forty-three players from five states competed in the South Central Go Tournament, held in Dallas, Texas February 13th and 14th. Fifteen played in the Open Section (right) and 28 in the Handicap Section. 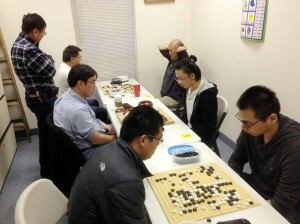 “It went so well we are already thinking of doing something similar next year,” said Tournament Director Kevin Hwang.